Johnathan Ramzi Drury, age 22 of Bridgeport passed away suddenly on Monday, November 13, 2017 at his home. Born in Bridgeport on May 11, 1995 he was the son of Hope Drury of Bridgeport. John had recently enlisted with the US Navy. 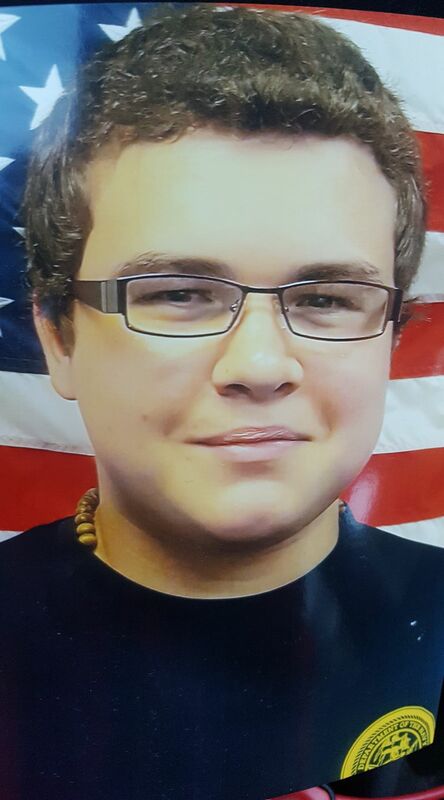 In addition to his parents, he is survived by his step-father, Edgar Santiago and his siblings; Tyler Drury, Edwin Santiago, Angel Santiago and Alyssa Santiago. He is also survived by many aunts, uncles and cousins. Friends may greet the family on Sunday from 2 to 4 pm at the Dennis & D’Arcy – Abriola & Kelemen Funeral Home, 2611 Main Street , Stratford . All other services will be held privately.